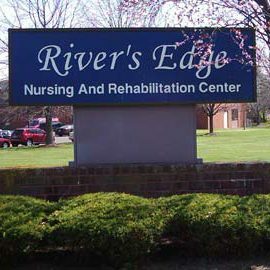 River’s Edge establishes individualized care plans for each of our residents with the help of their family members. 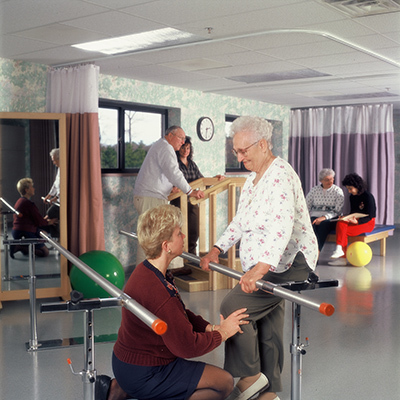 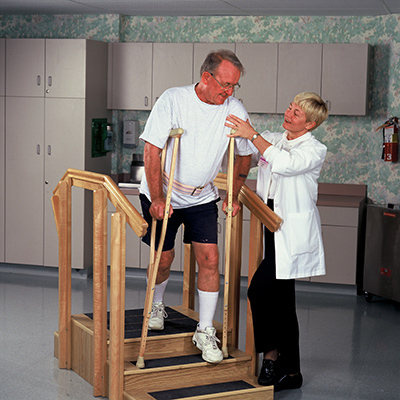 We understand that each person has unique personal health needs, and we do everything we can to accommodate them. 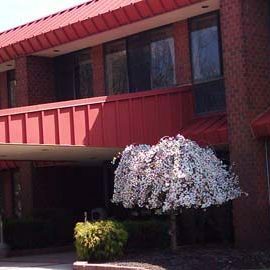 At River’s Edge, one can expect exceptional medical care with all of the comforts of home.